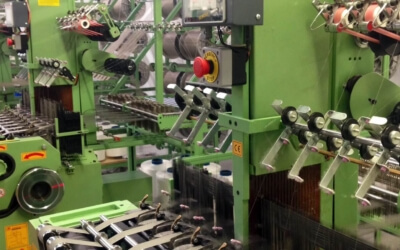 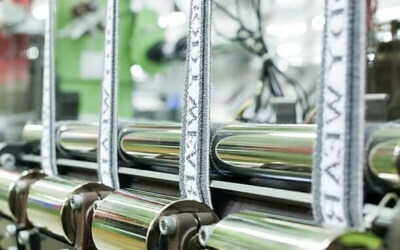 Ledtex is a specialist elastic and non elastic tape and webbing manufacturing company based in Turkey and provider international elastic tape and webbing sales to more than 30 countries..
Our company is equipped with high-tech weaving loomss werping, dyeing mechines with skilled personels to ensure best quctiy of woven products. 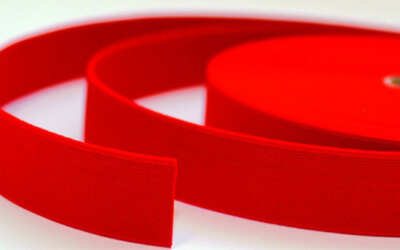 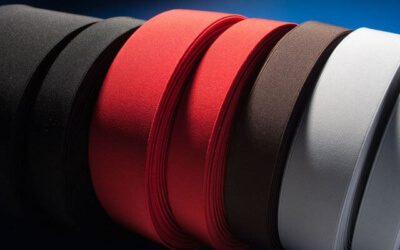 Top highest quality shoes elastic tapes produced between 0.5mm to 300mm available in various of colors in stock. 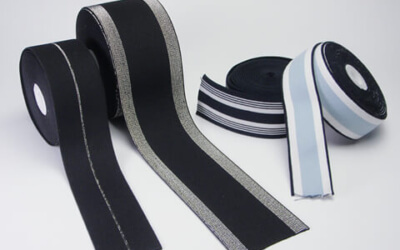 Black color elastics always in stock for urgent delivery. 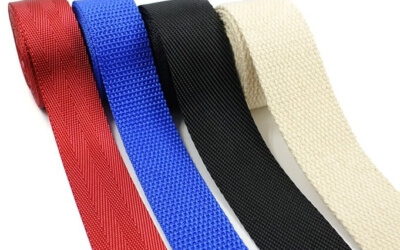 All of the webbings we produce is highest quality standarts in terms of durability and strength.This is because we test all of our webbings in order to ensure high quality performance.